Important: Non Windows Users: This utility is NOT compatible with MacOS. The drive will need to be connected to a Windows Operating System (OS), in order to run this utility. Please see Answer ID 866: How to test a drive for defects or problems on a Mac for information about testing a drive on macOS. 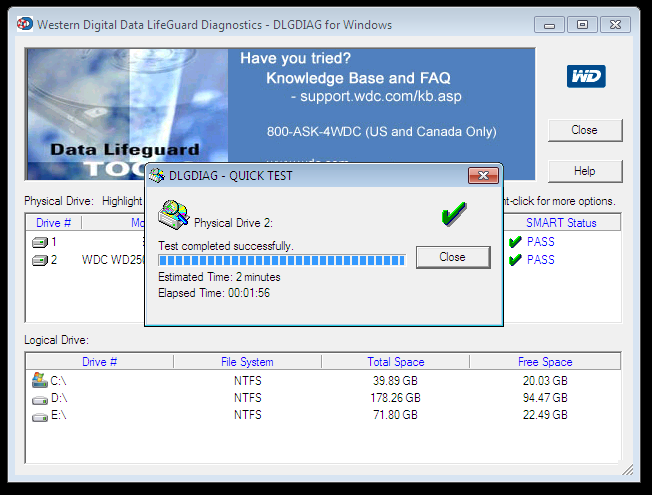 The Windows version of the Data Lifeguard Diagnostics utility can perform drive identification, diagnostics, and repairs on a Western Digital FireWire, EIDE, Serial ATA, or USB drive. In addition, it can provide the drive's serial and model numbers. 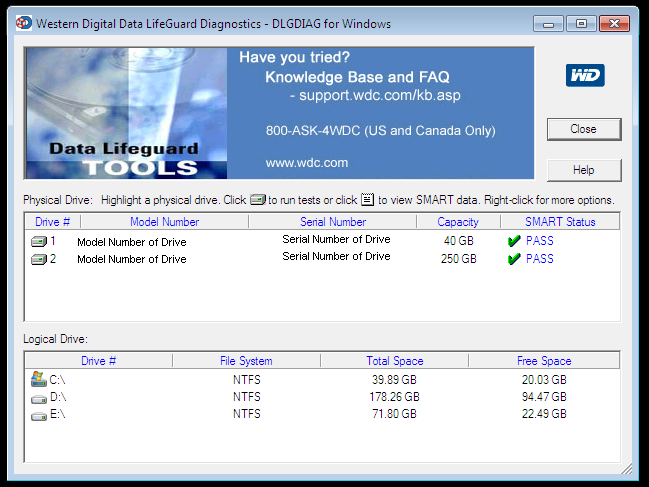 Download and extract Windows Data Lifeguard Diagnostics. Run the setup.exe application. If the computer is running Windows 10, 8, 7, or Vista, right-click on setup.exe and select Run As Administrator. Accept the default location and complete the installation process. There are 2 panes on the main program window. The top pane lists the mounted drives that are available for testing. The Model Number, Serial Number, Capacity, and SMART Status of each drive will be displayed. The bottom pane provides the partition information for the selected drive such as Drive Letter, File System, Total Space, and Free Space. 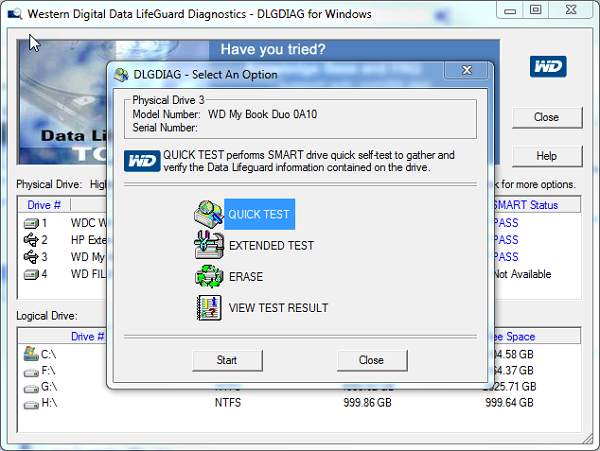 Double-click the drive to be tested in the top pane to view the test options. 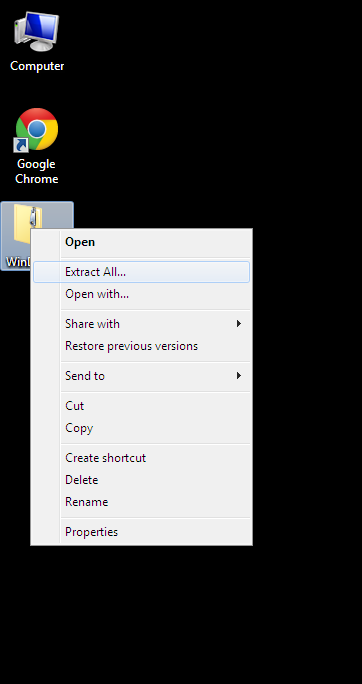 Or click to highlight the drive, then click the run tests icon above this pane. The DLGDIAG - Select an Option pop-up window appears. EXTENDED TEST - Performs a Full Media Scan to detect bad sectors; and attempt to repair them, or mark the damaged sector for not to be written to. This test may take several hours to complete depending on the size of the drive. The average test time takes about 1 hour per Terabyte. ERASE - Erase will low-level format the drive with options of Full Erase and Quick Erase. File system and partition table will be permanently erased. Important: This test is data destructive. Be sure data stored on the drive has been backed up, or is not needed before running this test. The drive will need to be reformatted in order to prepare it for use again. Please see Answer ID 3865: How to Partition and Format a WD Drive on Windows and macOS for help formatting a drive. Select the test that will be performed and click the Start button. When the test completes, you will be notified. Click the Close button. 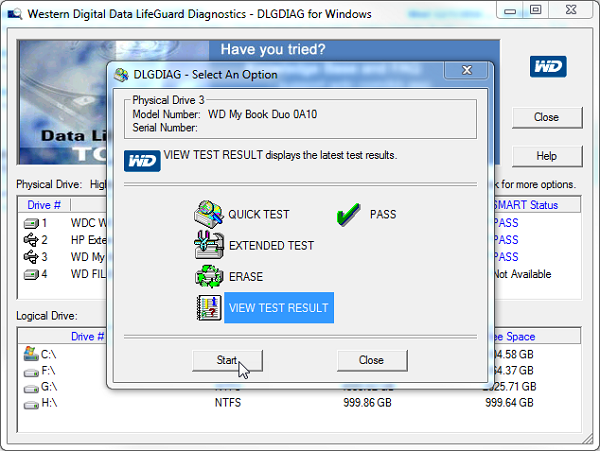 The pop-up window will display the test results for the drive. The diagnostics will not read SMART data from the drives. 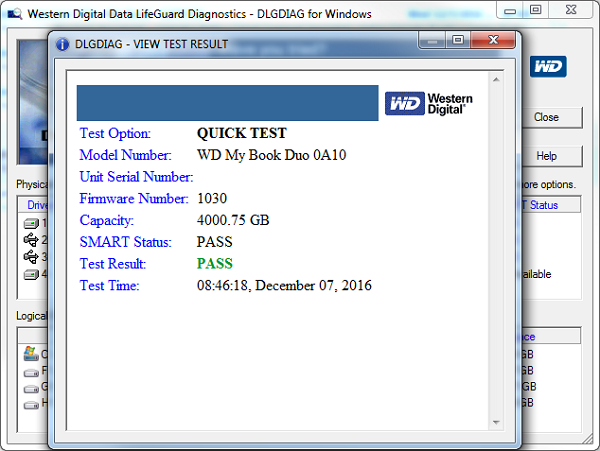 Windows Data Lifeguard Diagnostics will test internal hard drives contained within a WD My Book Premium II and WD My Book Pro Edition II storage system. The RAID Array on these units does not need to be broken in order to test the internal drives. The only feature that will not be available with the diagnostics is the SMART data. 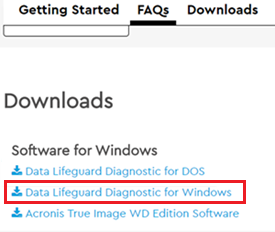 Please see: Answer ID 11711: Data Lifeguard Diagnostics Error Code List for a list of error codes this utility provides. If any of the tests fail, including the Quick Test, replacement of the drive may be necessary. Please see Answer ID 8: How to Get an RMA to Replace a Defective Product, Obtain a Power Supply, or USB Cable for a WD Product for help creating a Return Merchandise Authorization (RMA). Make sure that the drive is properly connected to the PC. If it is an internal drive make sure the SATA or PATA (EIDE) cable is securely attached to both the drive, and the controller card. If it is an external try replacing the USB, FireWire, or eSata cable and rebooting the system. Make sure the drive is getting power. For internal drives, make sure that the power cable is properly connected to the drive, and that both a MOLEX (4-pin) and SATA-type power cables are not connected to your drive simultaneaously. For external Desktop drives, try plugging the power directly into a wall outlet (instead of a Universal Power Supply or power-strip). For portable external drives, try using a Power Booster Cable to supply extra power to the drive. 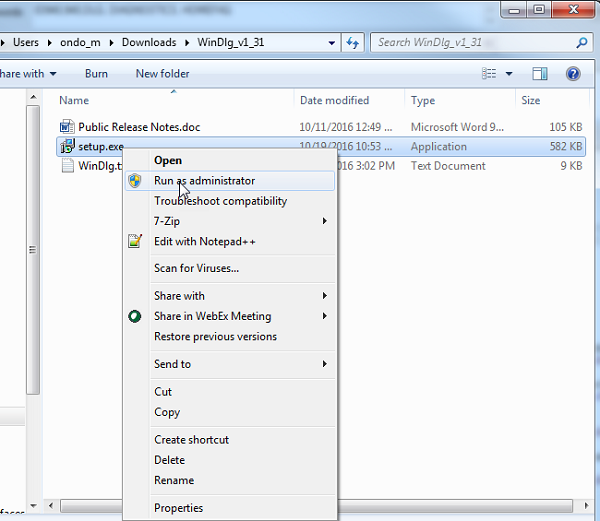 Right-click on the program and select Run as Administrator. 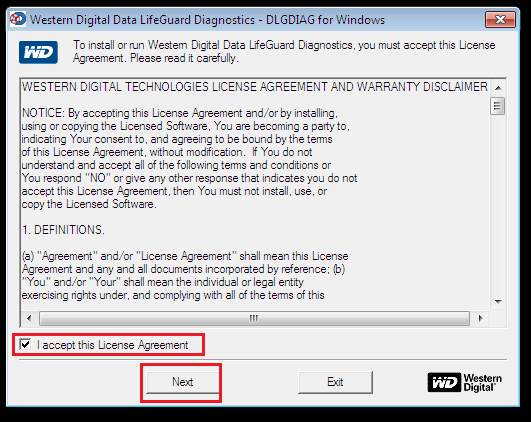 Try reinstalling the Data Lifeguard Diagnostics for Windows utility. It is possible that the installation has become corrupted. If the drive is internal, make sure that the jumper settings are correct based on the diagram on the drives label. Test the drive on another system. If the drive is not recognized on another system, something is likely wrong with either the power supply, data cable, or the drive. If the drive is recognized on another system, it's likely a problem with the data port (or BUS), drivers, or a malware software concern on the affected system. It's best to consult a computer technician or vendor for further system testing.